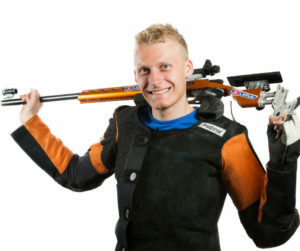 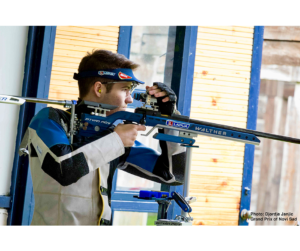 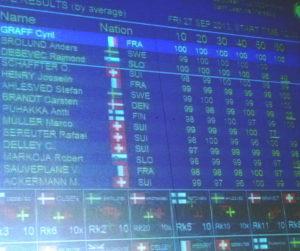 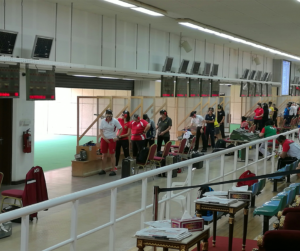 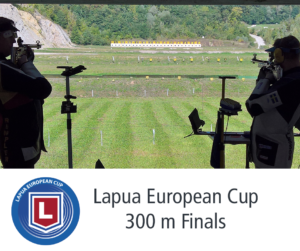 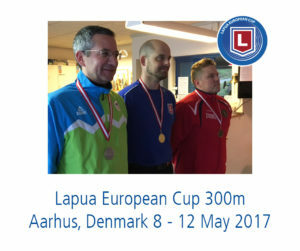 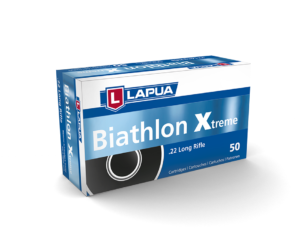 The final of 300 m Lapua Cup was held in Winterthur 20th to 23rd September. 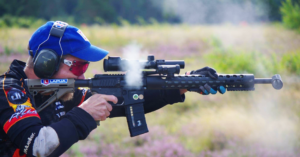 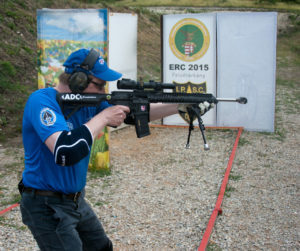 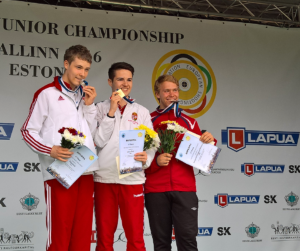 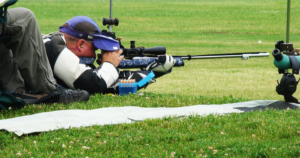 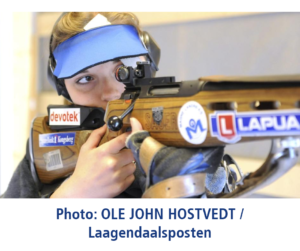 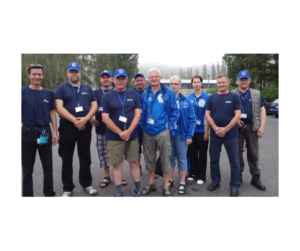 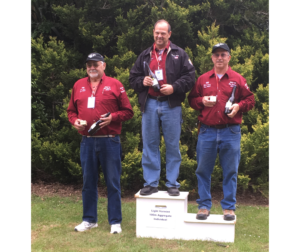 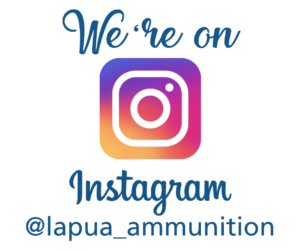 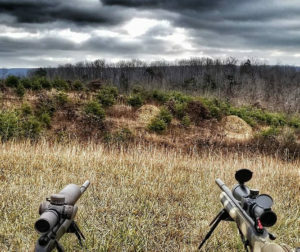 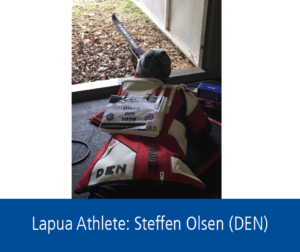 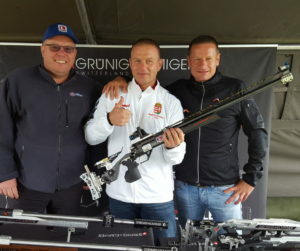 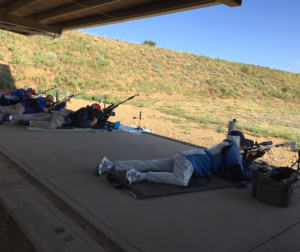 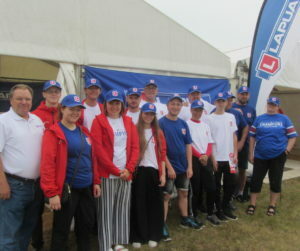 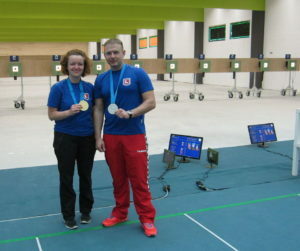 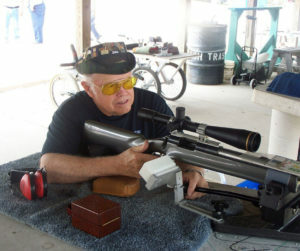 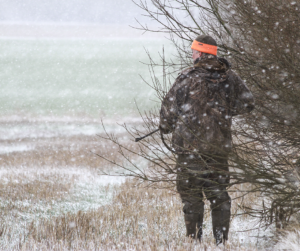 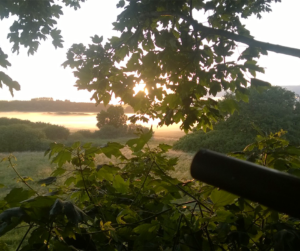 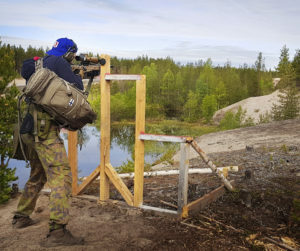 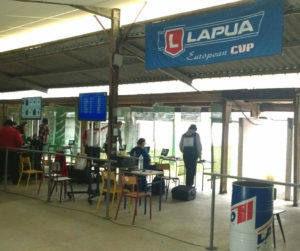 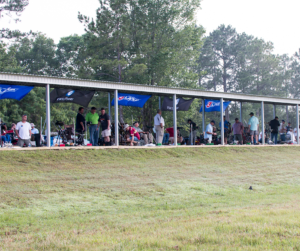 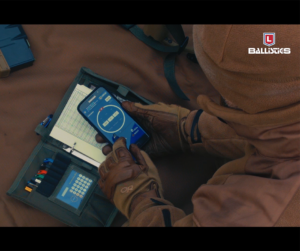 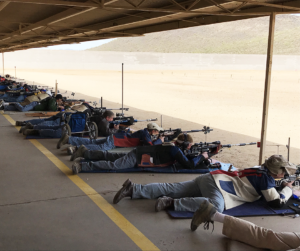 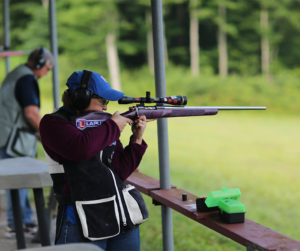 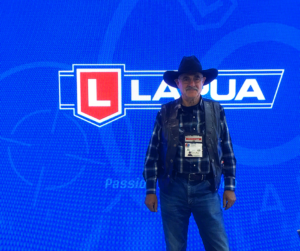 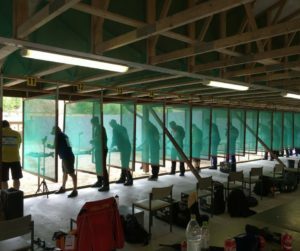 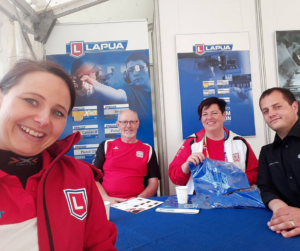 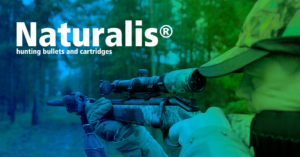 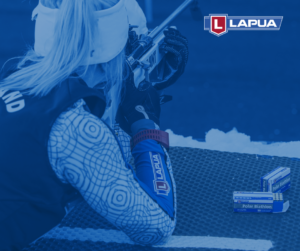 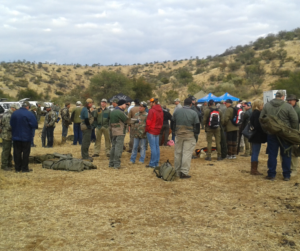 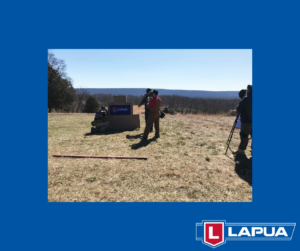 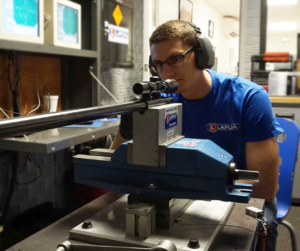 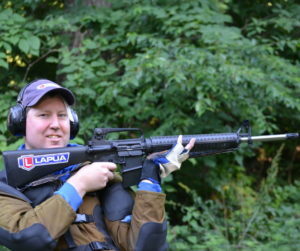 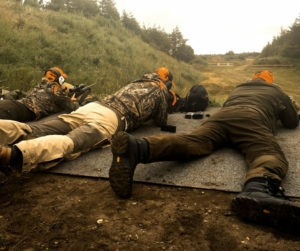 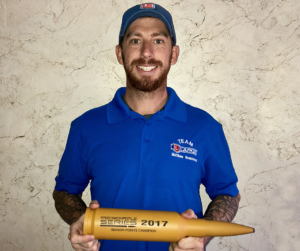 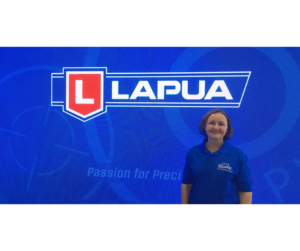 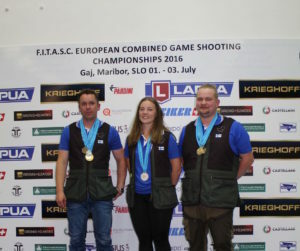 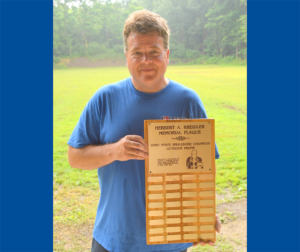 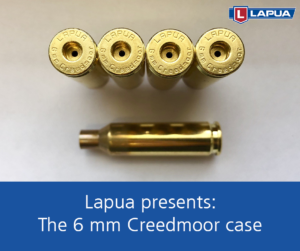 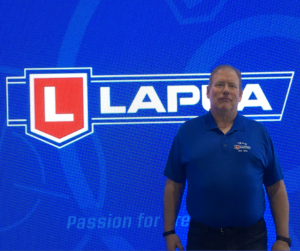 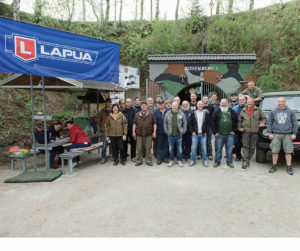 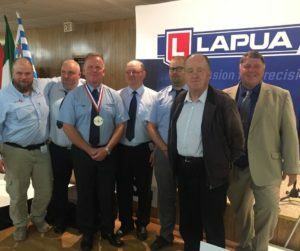 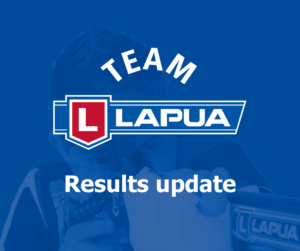 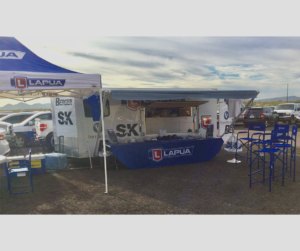 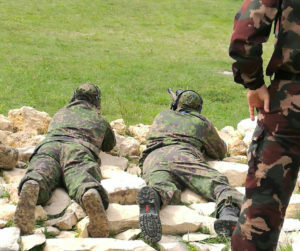 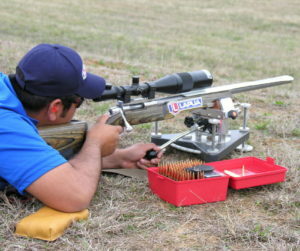 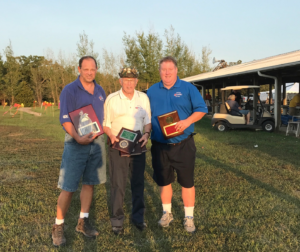 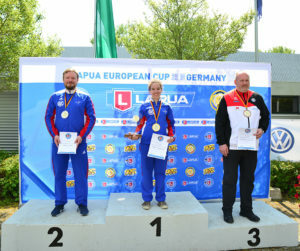 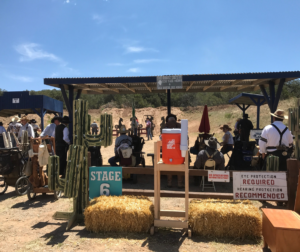 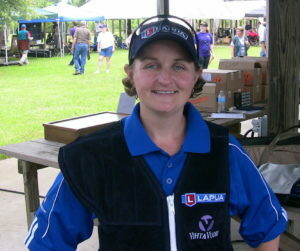 The competion was a great success for Lapua shooters. 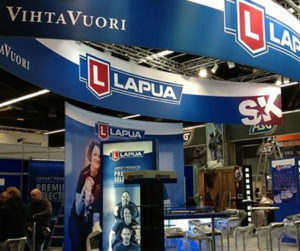 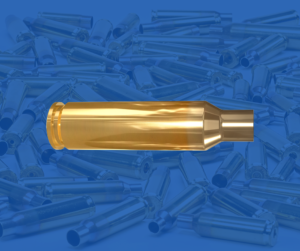 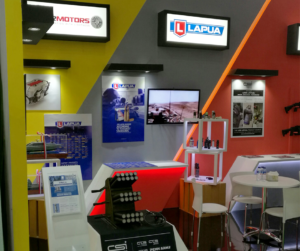 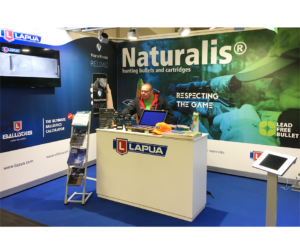 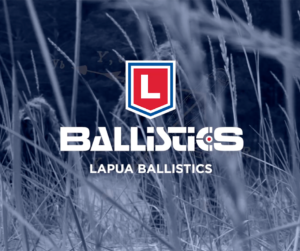 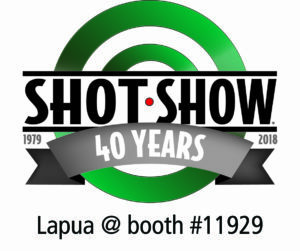 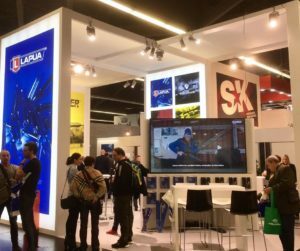 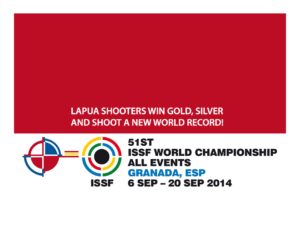 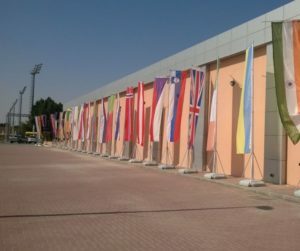 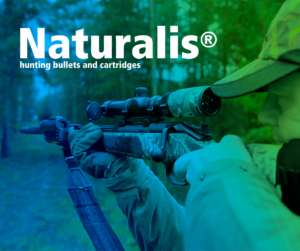 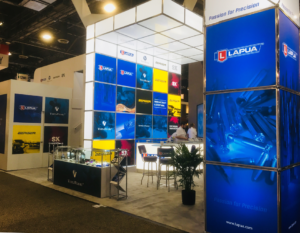 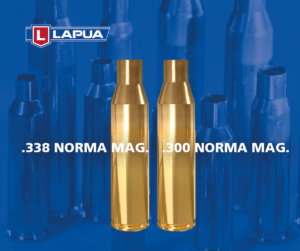 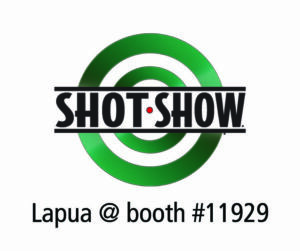 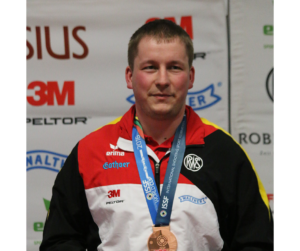 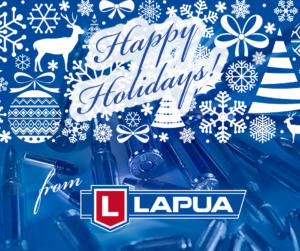 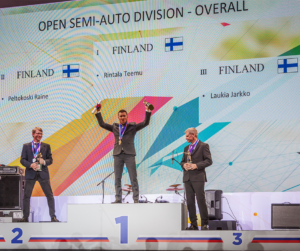 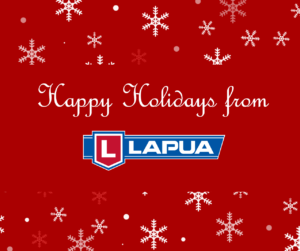 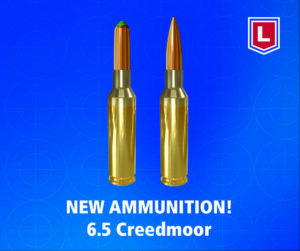 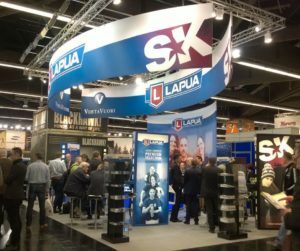 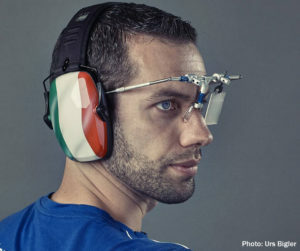 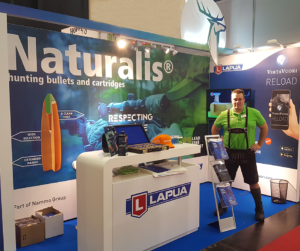 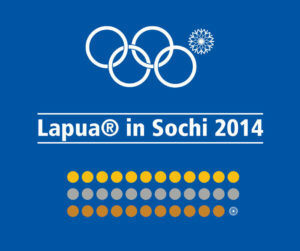 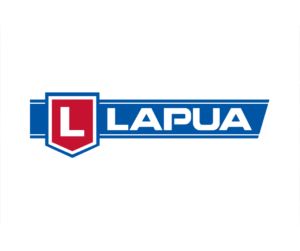 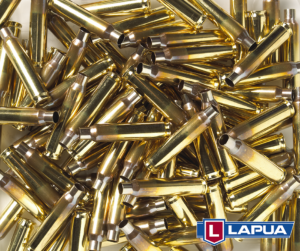 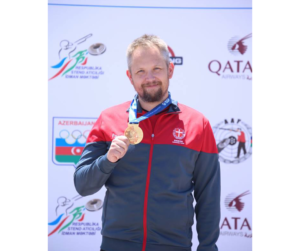 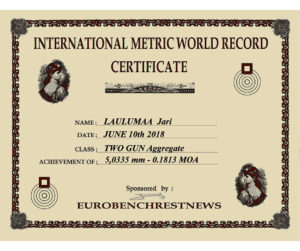 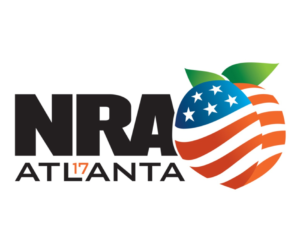 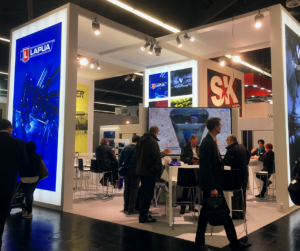 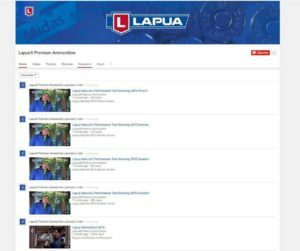 Out of the total 16 medals 11 were won by Lapua cartridges. 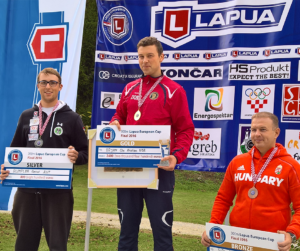 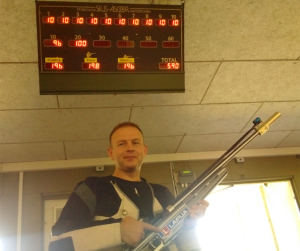 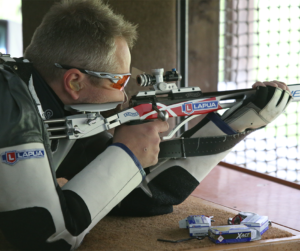 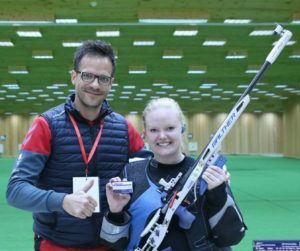 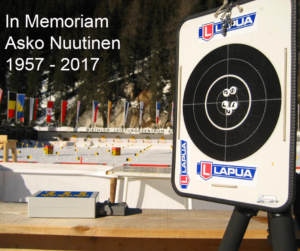 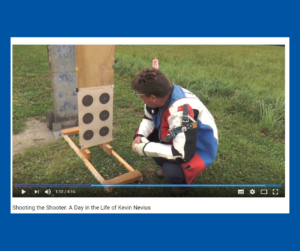 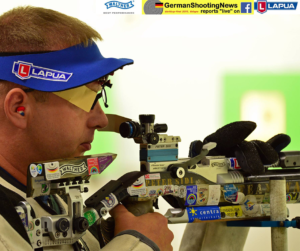 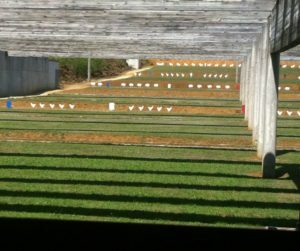 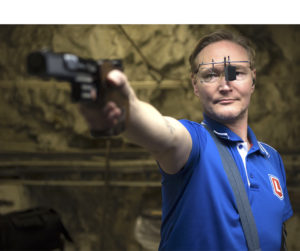 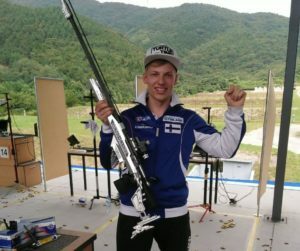 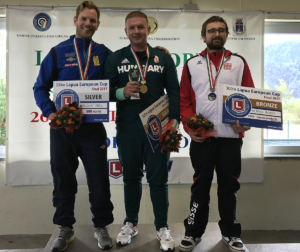 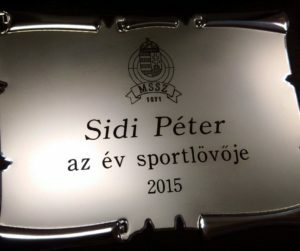 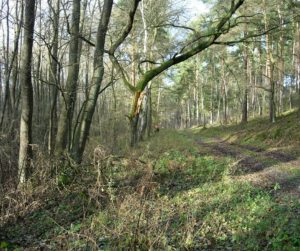 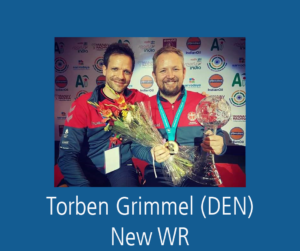 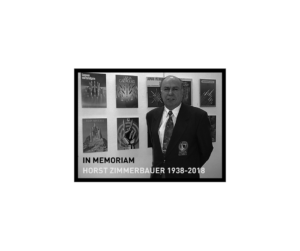 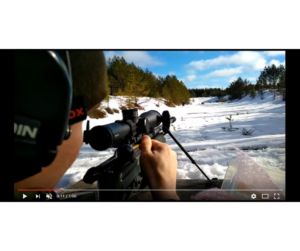 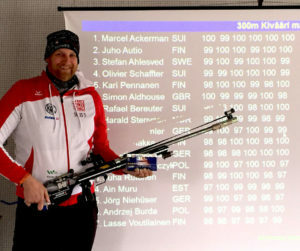 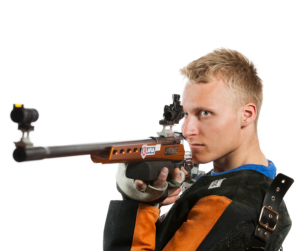 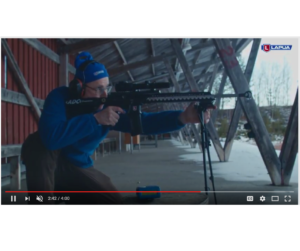 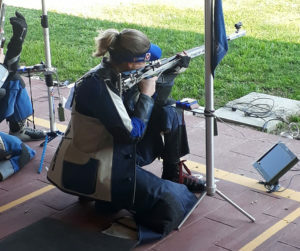 Top of the top was the men´s Standard Rifle were the Czech Team wiped the whole prize table, all shot by Lapua factory loaded ammunition.